Rarely have women found their place in the chronicles of Sicily's thirty-century history. Here one of Sicily's most popular historians introduces seventeen women of varied backgrounds who defied convention to make their mark in the annals of the complex history of the world's most conquered island. 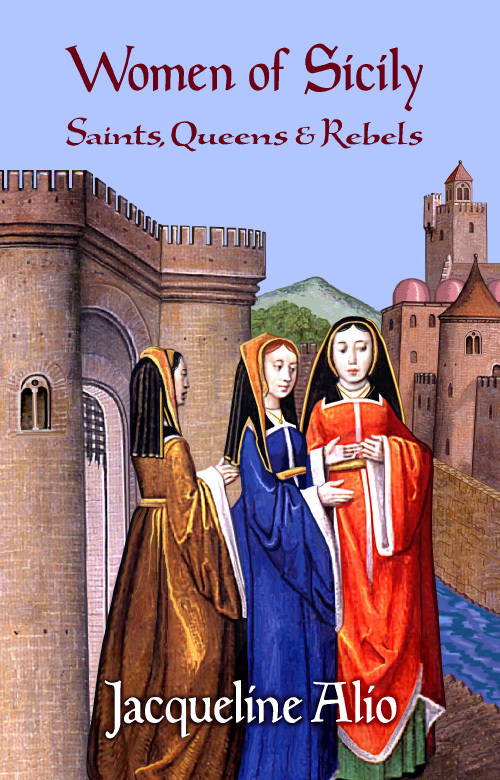 Meet a timeless sisterhood of pious Roman maidens, steadfast Sicilian queens, and a Jewish mother who confronted the horrors of the Inquisition. Theirs are inspiring stories of the courage of conviction bursting forth to overcome the challenges of adversity. 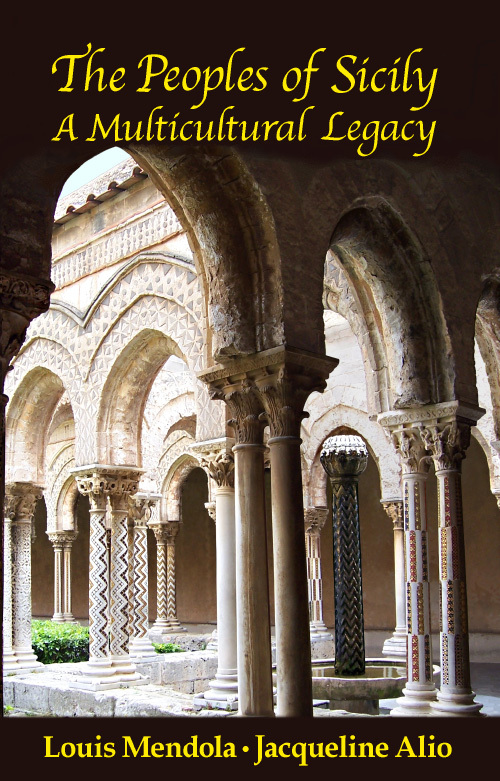 In addition to these profiles – most of these women lived before 1500 – the author presents a general survey and chronology of Sicilian history. Significantly, the book treats Sicily as the sovereign nation these women knew, and not as a "region" of the unified Italy or a tiny piece of Europe. 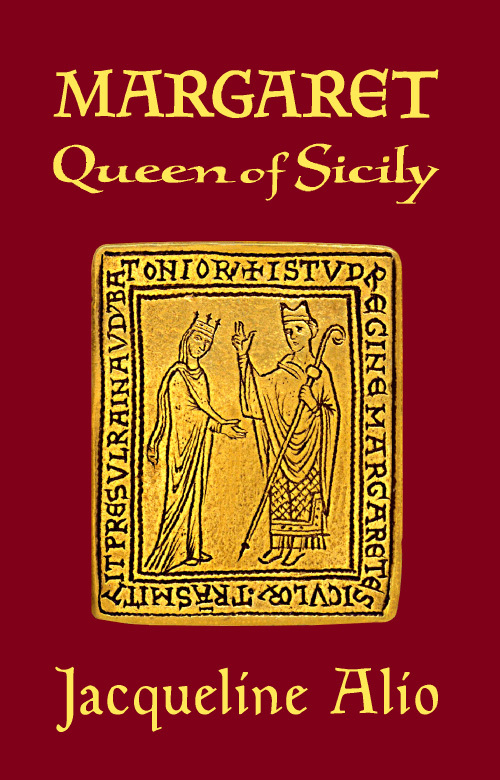 The chronology (timeline) reaches into the present century, and there's an appendix dedicated to Sicilian women today. This is real history, not the prose of romanticized, historical fiction. It is a world of information in 224 eloquent pages. It's not statistics, but her keen insight and encyclopedic knowledge that distinguish her. 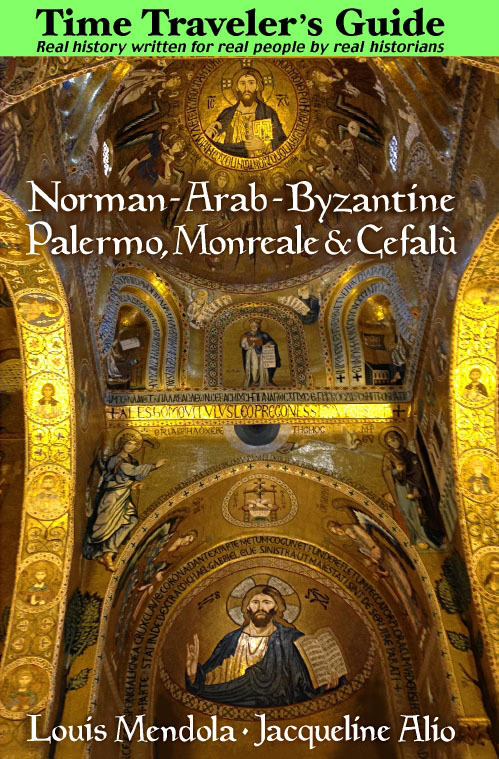 Who were the Jews that were ennobled in medieval Sicily? Ask Jackie Alio. While its principal scope is historical, this book represents a significant step in women's studies. The author's view is as humane as it is humanistic. Says Jackie Alio: "Pontification has no place in historical narrative. But neither does indifference." Alio's work is multidisciplinay, multicultural and always erudite. One of the editors of Best of Sicily said it best: "A lot of histories evoke the essence of a place. Jackie's capture its spirit."